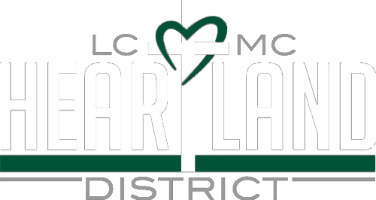 Heartland District is a District of Lutheran Congregations in Mission for Christ (LCMC). 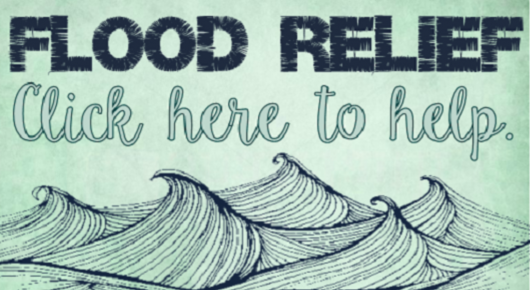 It is a geographical district, with member churches in Iowa, Nebraska, Kansas, and South Dakota. As members of the priesthood of all believers, called by the Holy Spirit to confess the Gospel of our Lord Jesus Christ in its purity, we give thanks for God's continual faithfulness. Through the Heartland District, we are uniting to carry out God's mission in the name of the Father, the Son and the Holy Spirit. or send c/o Sandy Metz 1441 Bills Dr.